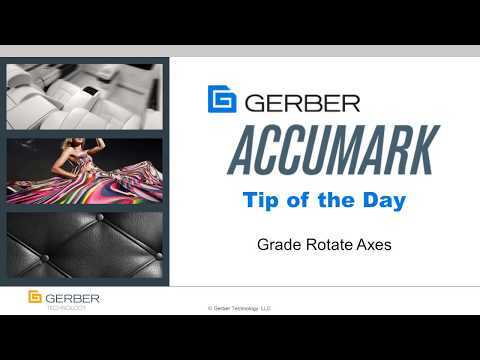 Today's tip demonstrates how to use the Rotate Axes feature for grading, eliminating the need for an alternate grain line. @Amy Masse Is this only on V11? @debmartyn, ther you can use altarnative grade lines (G1-G9) on previous versions. And some cases can be done with offset!